Royale International: What is Spare Parts Supply Chain? When buying a computer, electrical equipment or hardware most customers will ask about the supper service that’s provided by the company before they buy. The service support plays an essential role in the entire image of the brand along with product quality, so it is now an essential part of any business. 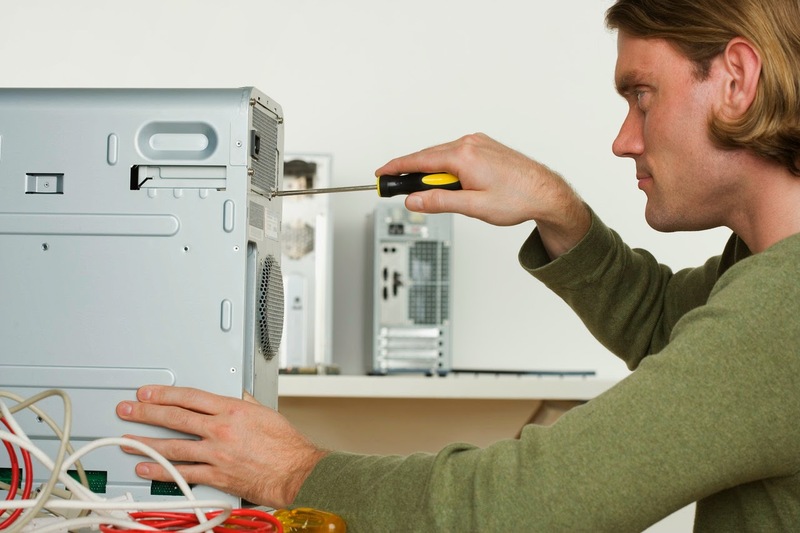 Critical aspects of service support include the availability of spare parts and the response time. When it comes to corporate installations require onsite support along with the critical down time service level measurements has pushed the formation of spare parts supply chains by the suppliers. Installations require the service engineer to be available around the clock. It’s not only the service engineer though; the part needs to be instantly available too. Critical parts to be stored at nearby warehouses. Logistics in place to deliver in the fastest times, often within just a few hours. The site engineer has the ability to report his diagnosis to service team, who then send the report to the technical experts to start solving the problem and all of this needs to be coordinated with logistics so everything is fixed within hours. The tight response times need to be provided and committed largely by the company that supplies the product. They, along with the third party logistics provider have to find the fastest methods possible to provide the high level of customer support that is expected today. Therefore logistics are critical when it comes to reducing down time for customers of these products and ensuring a high level of customer service is achieved.